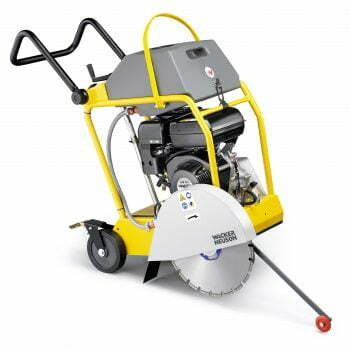 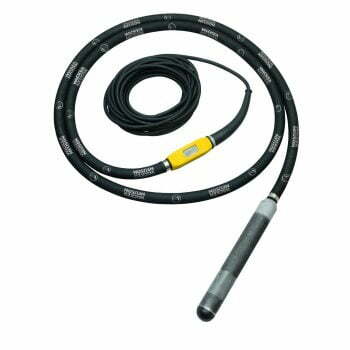 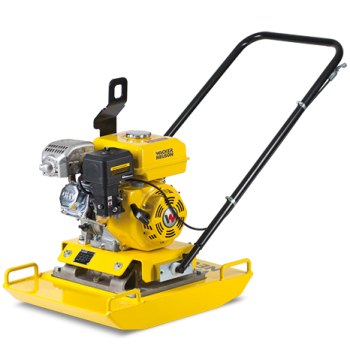 Our Wacker Neuson range consists of a selection of light equipment such as petrol plates, internal vibrators, rammers plus many more.The Wacker Neuson equipment can be used in a wide range of industries including the construction, landscaping and recycling sectors. 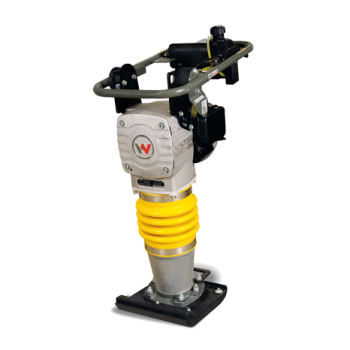 Wacker Neuson prides itself on innovation, reliability and efficiency so the end user can maximise the use of the equipment. 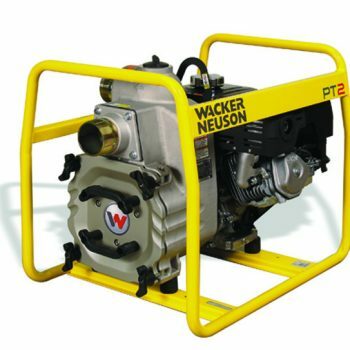 As an authorised Wacker Neuson dealer, our mechanics are Wacker Neuson trained with access to the technical support from Wacker Neuson to make sure that your repair or service is carried out to Wacker Neusons high standards using genuine Wacker Neuson parts. 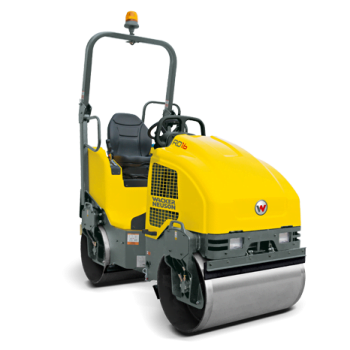 Take a look through the product catalogue below or alternatively contact a member of our sales team by calling 017683 41400 or email info@t-and-b.co.uk, or why not call into our show room where we can demonstrate the very latest Wacker Neuson products.